International Ministries (IM) is excited to announce that all gifts up to $10,000 given to support the online Masters of Theological Studies (MTS) in Latino/a Ministries WILL BE DOUBLED thanks to a generous grant from Christian Community Credit Union. The donation comes from the Credit Union’s “Cards that Give to Missions” program. To date, the Credit Union has donated over $4.7 million to Christian churches, ministries and schools. Christian Community Credit Union, a longtime partner of IM through the CCCU Visa Card, provided this matching opportunity to support seminary-level training for pastors serving in Latin American cultures who otherwise would not have access to such educational opportunities. 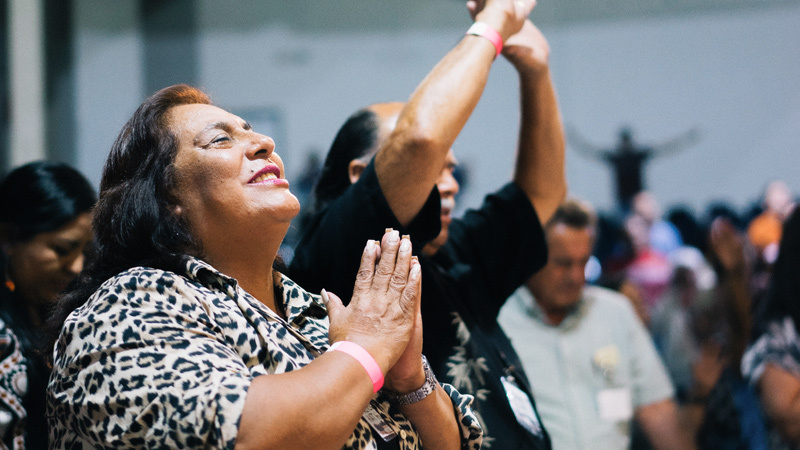 Latin America and the Global South have become the center of growth for the Evangelical Church in the last 15 to 20 years. There is a desperate need to provide training for pastors and leaders in the church so that it can continue to grow and maintain healthy faith communities for decades to come. Additionally, while quality training for church leaders in Latin America and the Caribbean is hard to find, as rapid urbanization and population increase stretch resources to their limits, funding post-graduate education with is even harder. In response to these needs, IM, in collaboration with Palmer Theological Seminary and the American Baptist Home Mission Societies, developed the MTS in Latino/a Ministries. This groundbreaking program, launched in 2016, is an online Spanish-language post-graduate course designed to prepare students for holistic ministry and leadership in churches, mission organizations and community life in Latin America. Please act quickly. Gifts will be matched until the $10,000 grant from Christian Community Credit Union has been met. However, you can give support for MTS scholarships at any time. To double your donation, click here or contact Mission Advancement at 610-768-2311. You may also mail your gift to International Ministries, 1003 W 9th Ave, Ste A, King of Prussia, PA 19406. If you give by check, please write “Latin America/MTS Scholarships” on the memo line. For more information about the CCCU Visa card and the unique way it supports IM and its global servants, please visit myCCCU.com/IMCard. Christian Community Credit Union has $650 million in assets and over 31,000 members nationwide. For over 60 years, the Credit Union has served as a financial partner of Christian ministries, churches, and their members. For more information, please call 800-347-CCCU (2228) or visit myCCCU.com.